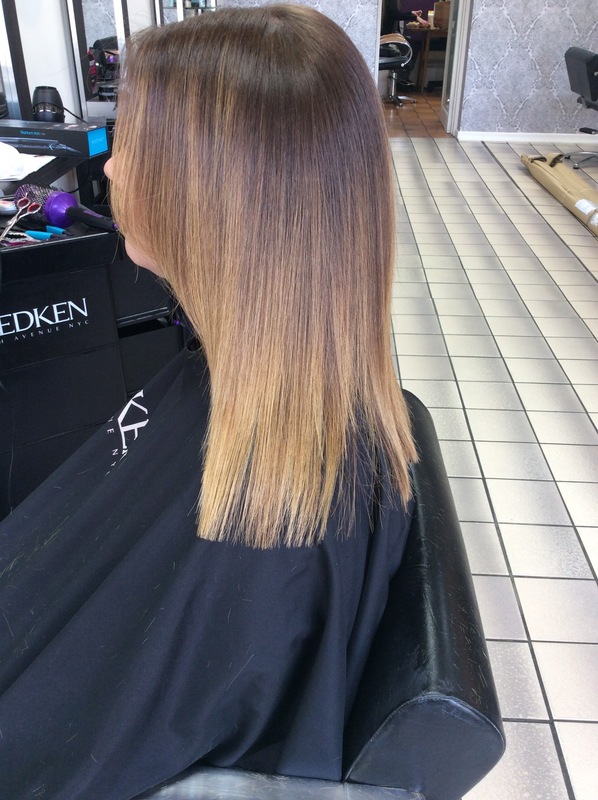 Kerastraight is a semi permanent hair repair, straightening and smoothing system that transforms dry, damaged or unruly hair into stronger, straighter, repaired hair that’s easy to maintain and feels incredible. Her aim is to reduce blow-drying and straightening time, ease manageability while repairing it and giving it a healthy shine. 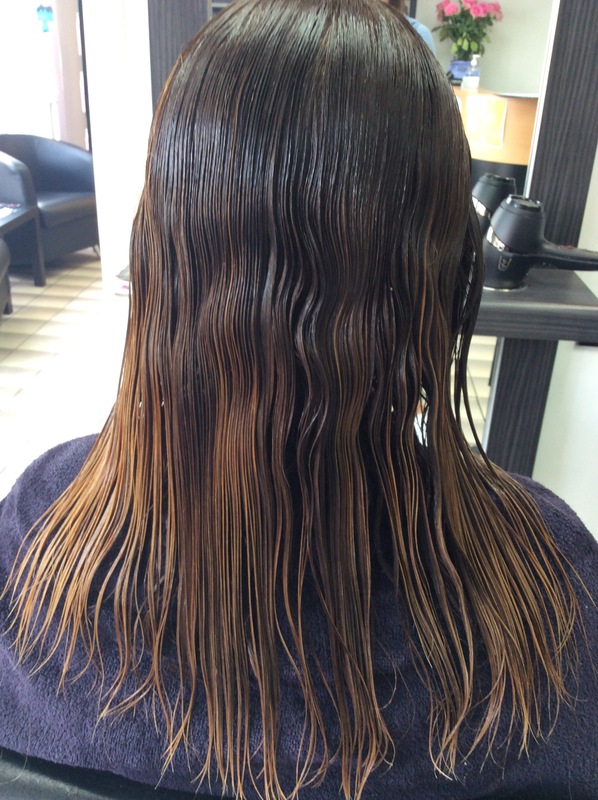 Kerastraight will assist with all this criteria by packing each individual hair shaft with keratin. 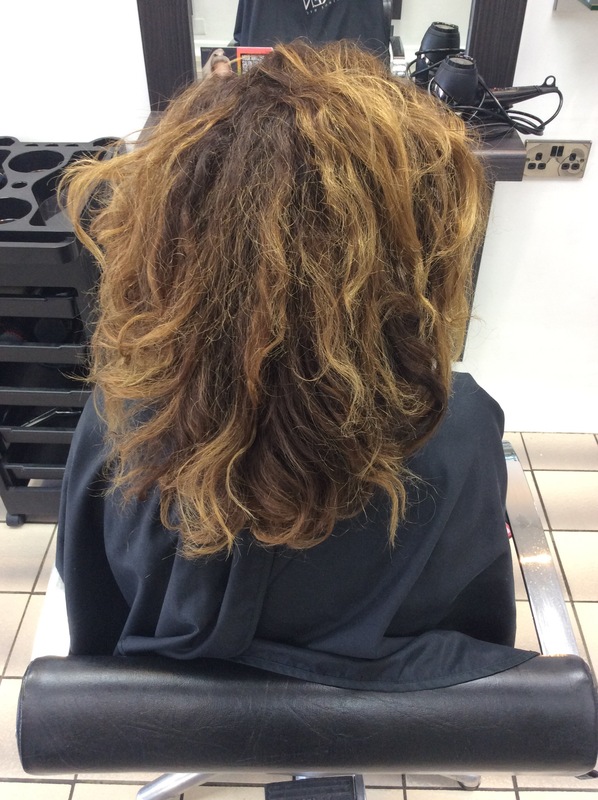 Kerastraight treatments don’t contain any chemical alter or damage the hair.